Mui Ne, Halong Bay, Ho Chi Minh City, Hanoi, Hoi An, Mekong Delta. There are 6 attractive destinations in Vietnam for UK visitor lover after tour to Vietnam from Uk 15 days journey. Mui Ne is one of the most beautiful and romantic marine eco-tourist spots of Binh Thuan province. 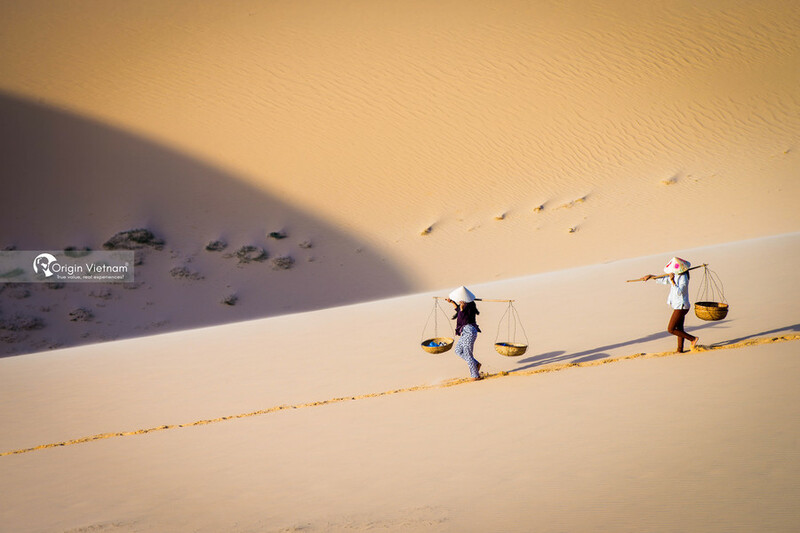 Visitors to Mui Ne are not only attracted by the wild beauty of nature. But also attracted by modern sports activities, excursions and even by the life of the people here. RD wine mall, Mui Ne mud center, crab loin, fish salad is not to be missed in this beautiful city tour. 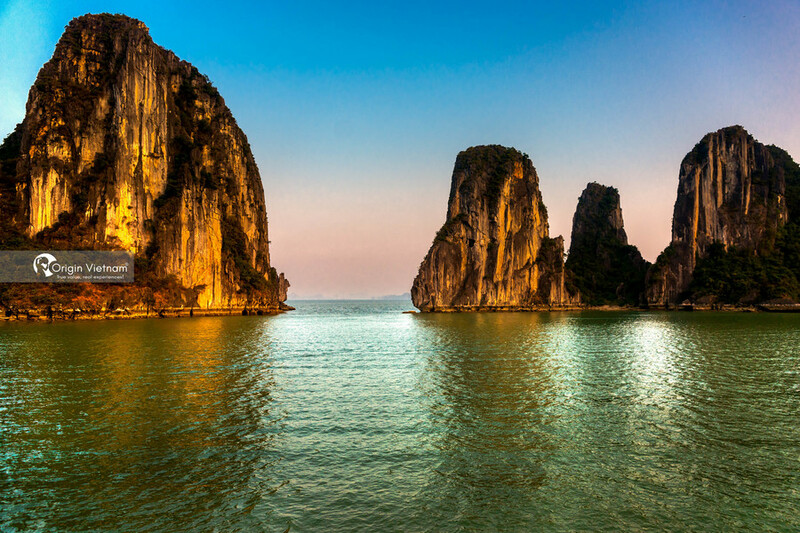 Ha Long Bay - Unesco recognized many times as a natural heritage of the world. There are thousands of islands made by creativity and life. Ha Long Bay has beautiful scenery. So this place is a very attractive tourist destination for travelers. Halong Bay is a unique heritage because this place contains important vestiges in the process of forming and developing the earth's history. 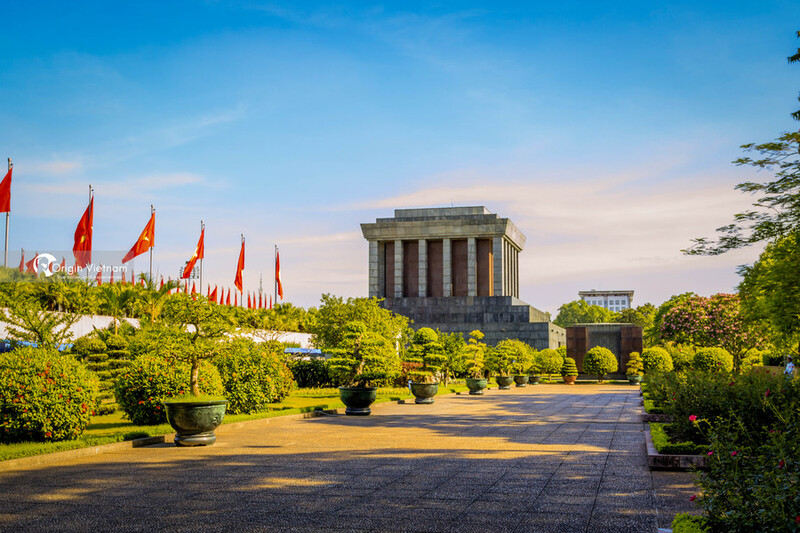 Which is the residence of the ancient Vietnamese people and works of art? Great shape of nature with the presence of thousands of islands like the shape of many states. Also, there are many interesting caves clustered into a lively and mysterious world. In addition, Ha Long Bay is a place where high biodiversity is concentrated with the typical ecosystem and thousands of species of plants and animals extremely rich and diverse. Your holidays in Vietnam will be wonderful even if you spend 1 or 2 nights on Halong Bay cruise. 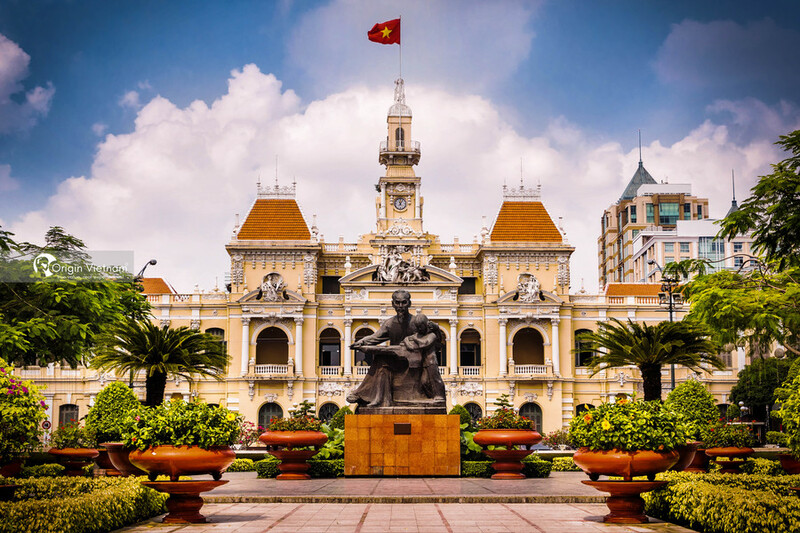 Vietnam's biggest boom has always been at the forefront of both economic and cultural trends. The city retains the charm of French colonial architecture and boulevards that once filled the congestion. Taxis are a great way to explore this vast city. War Remnants Museum depicts the Vietnam War under the eyes of the Vietnamese people. 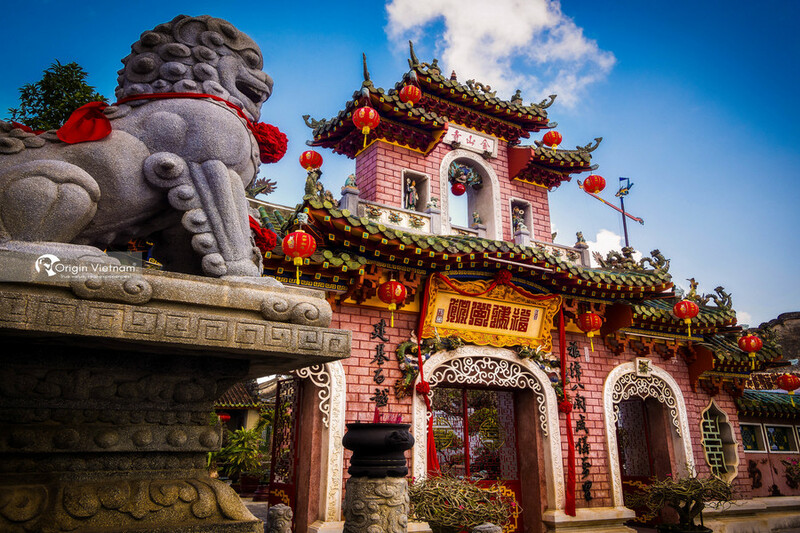 Do not miss the impressive Jade Emperor Pagoda,. Specially remember to visit the bustling Ben Thanh Market. Where food, flowers or frogs are located. Located on the central coast of Vietnam. 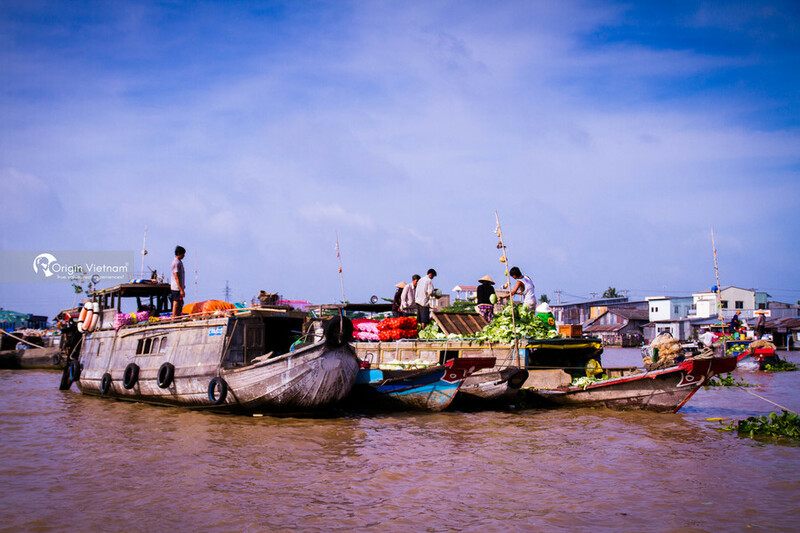 It is a well preserved example of an important South East Asian trading port from the 15th to 19th centuries. Once a popular stopover for all visitor. This place is becoming increasingly popular with tourists. On the 14th day of the lunar month. The town will replace the lights with colorful traditional lanterns. Attractions include the Bridge Pagoda and Quan Cong Temple. Let the tailor-made. Tailors measure you with a few custom-made suits. This town also very famous for shopping city in Vietnam. Hanoi is a special destination to attract all tourists. Besides preserving monuments. Such as Old Town, monuments and colonial architecture. Hanoi is still developing more modern day. Lakes, parks, shady roads. Moreover, there are more than 600 temples and temples contribute to the attraction of this city. Which you can easily discover by taxi. The Mekong Delta is the southernmost of Vietnam. Also known as the Southern Plains or the South West, or, as the West is called, Central Vietnam, which has a central city. Can Tho city and 12 provinces: Long An (former Long An and Kien Tuong), Tien Giang (former My Tho province), Ben Tre, Vinh Long, Tra Vinh, Hau Giang (former Can Tho province) Dong Thap (former Sa Dec and Kien Phong), An Giang (formerly Long Xuyen and Chau Doc), Kien Giang (former Rach Gia), Bac Lieu and Ca Mau. If you travel in this place. You will experience a special culture of the West.